I realise that I haven't blogged very much recently. Partly it's because I've been very busy and a bit exhausted. But also I think it's because I've got so much in my head at the moment, I don't know how to get anything out. But I'm also thinking about Beer's holism, and the way that his approach unfolds from nothing. It's this "unfolding from nothing" which really fascinates me. It's rather like my friend Peter Rowlands's work on physics which expands from the idea of nothing (or his 'nilpotent' formulae). Is everything really nothing? What's real about nothing? I have some good friends visiting me at the end of the week who also know about this stuff. We're going to do a session in the Beer archive. I'm hoping some colleagues from Liverpool also come along. It's weird how things start to fit together. I suppose my biggest interest in cybernetics at the moment is coherence: how do things fit together? The mechanistic/stochastic approach of cybernetics doesn't address this question well. But David Bohm's idea of the hologram (which Beer was at least aware of because he had a book on it), does. All the things that fascinate me most, such as music, or conversation, or narrative, or biological form, are all coherent. Are they all holographic? This question about holograms - particularly in music - has taken on a new dimension for me. I am also working with machine learning tools for a big medical project. We have a problem: how to adjust the judgement of a trained network without screwing up all the other judgements of the network. It's not really how machine learning is meant to work. It turns out that current thinking is that it is a kind of hologram. CNNs encode differences and orders of things in a fractal structure. That means that the nature of the problem we want to solve is "where to change the fractal/hologram so that a specific change in its ordering may be made". 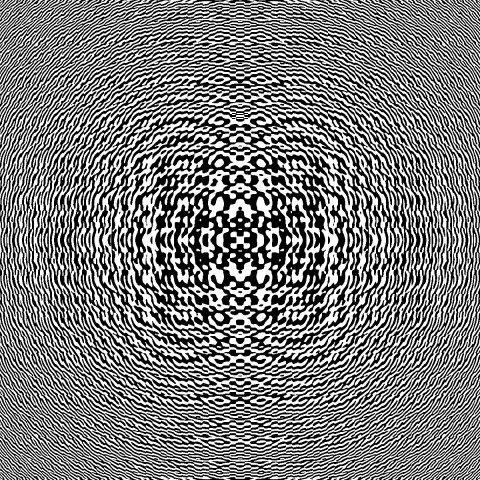 What it encodes is the interference pattern of light. That means actually that it encodes distance and time (time because interference involves frequency). 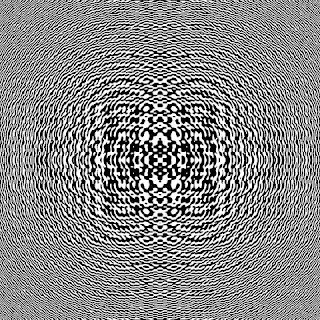 Now if we can understand how the interference pattern arises, we might be able to understand where to manipulate it. In music's hologram, I think what is encoded is the interference between different redundancies. Like light, this interference means that the hologram encodes time and difference. Because we can play with music in a very practical way, maybe there is a way in which insight gained from music can help with the practical problem of machine learning.